This is not the Midwest you thought you knew. 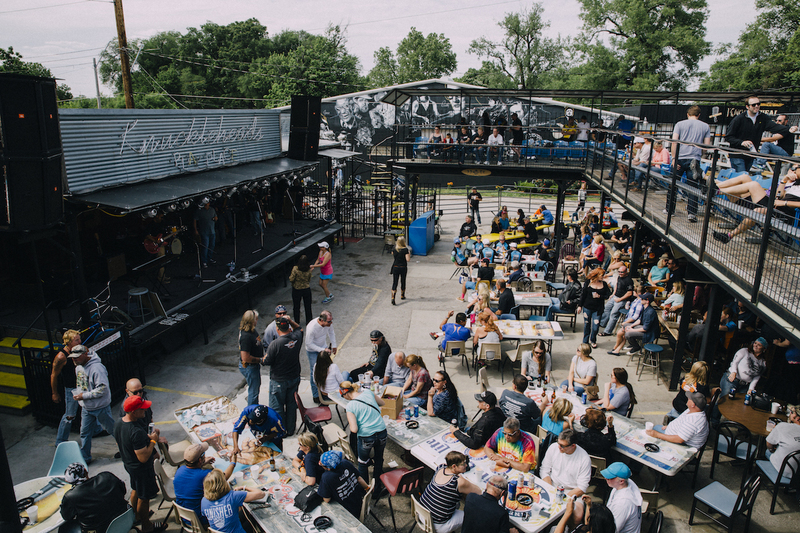 Home to the fifth-fastest internet on Earth, and with an off-the-hook food scene that goes way beyond barbecue, Kansas City is rapidly becoming an intersection for next-generation tech, transportation, and entertainment. In fact, KC’s looking so rosy you could say it’s experiencing a Golden Age. Matador is stoked to partner with Visit Kansas City to bring you the best stories and travel guides on this happening metropolis. Scroll down to find inspiration for your trip, and follow Visit Kansas City on social media for more ideas.